Click on the links below to go to each post. 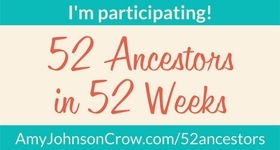 An Historic Event, 52 Ancestors DNA confirmed. First published 5th Nov 2016. Meet Catherine Britton, thanks to the X chromosome. First published 4th April 2017. Stephen Cassidy or Captain Rock? First published 8th November 2017. The mysterious Mr Courtenay? First published 5th January 2018. Which Noll is it? First published 10th January 2018. The Cassidy Matriarch – Mary Sweeney. First published 22nd January 2018. Edward Roberts – Born in India or England? Fact or fancy? First published 17 November 2018. If you are looking for specific posts relating to any of my family names, location or DNA test types please use the categories drop down menu, where specific surnames, places and DNA test types can be selected. The search bar also provides additional options. My genealogical research and outcomes of my genetic research are being progressively published on Wikitree. 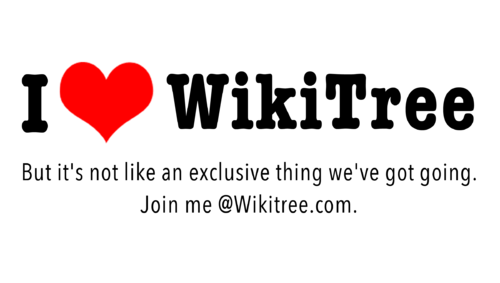 Please use the links back to Wikitree profiles to access details about sources references used in my blog posts. You can also find more details about my genealogical tree and confirmed genetic branches at Wikitree – this will take you to my pedigree and for my DNA Research Summary, click here. For more information about me and this site, please go to About this site. If you wish to receive email notifications for new posts to this blog, please select the ‘follow’ button on the top left hand side of the screen.